Chris Craft: Good morning, good afternoon, or good evening. 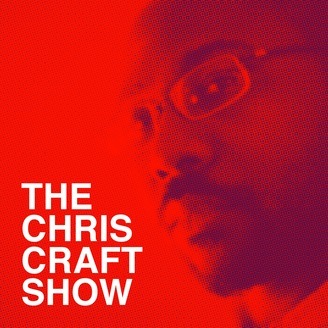 Welcome to episode 27 of the Chris Craft Show. Today, I'm sharing some rich content as I welcome my guest, Shawn Carney, from pro-life organization 40 Days for Life and we discuss the importance of life including life in the womb and how it's a natural or, dare I say, supernatural aspect of our Christian worldview and how life should be valued by everyone. 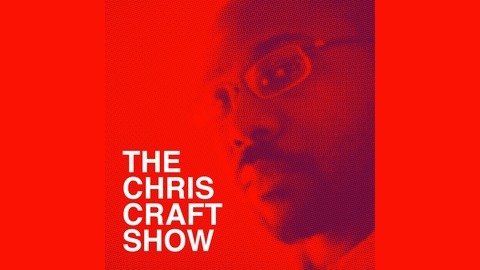 If you enjoy today's show, check out my Patreon page at patreon.com/chriscraft. That's patreon.com/chriscraft for exclusive content and a whole lot more. Now, on to today's show. Chris Craft: Shawn Carney is a husband, a father of seven, and the CEO of the pro-life organization 40 Days for Life. He's our guest today on the Christ Craft Show. Welcome, Shawn. How are you? Chris Craft: I am doing well, brother. God is good. We're alive and breathing and everything else is a bonus. Shawn Carney: I do. Yeah. I have lived in Houston for about years and it's hot and it's humid, but there's good folks and a good Major League Baseball team. Chris Craft: Oh, a really good team. So Houston is my hometown. I was wondering if that's your hometown.